For more information on who this festival is for read our FAQs. The two-day programme will kick off on Friday afternoon where attendees will have the chance to listen to speakers from all sectors of the tech industry. Our youth track allows young black techies to travel in many lanes. It includes a tech fair, making stations, coding sessions and dozens of free kits from our supporters Makey Makey and Micro:bit. We’re a team of activists, artists, techies and community leaders who are focused on black communities in the UK. 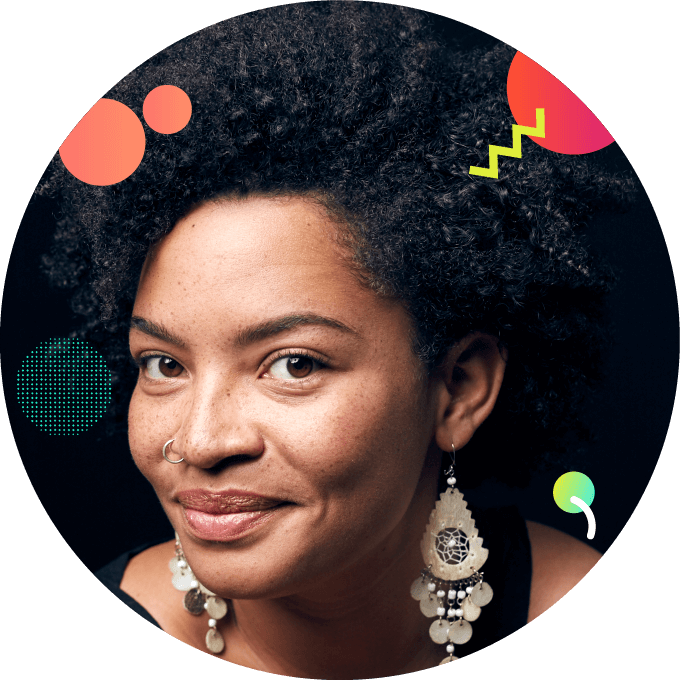 Afrotech Fest seeks to bring together these strands, specifically serving black people and creating conversations and connections beyond ‘networking’ or bending to fit into the current industries and climate. 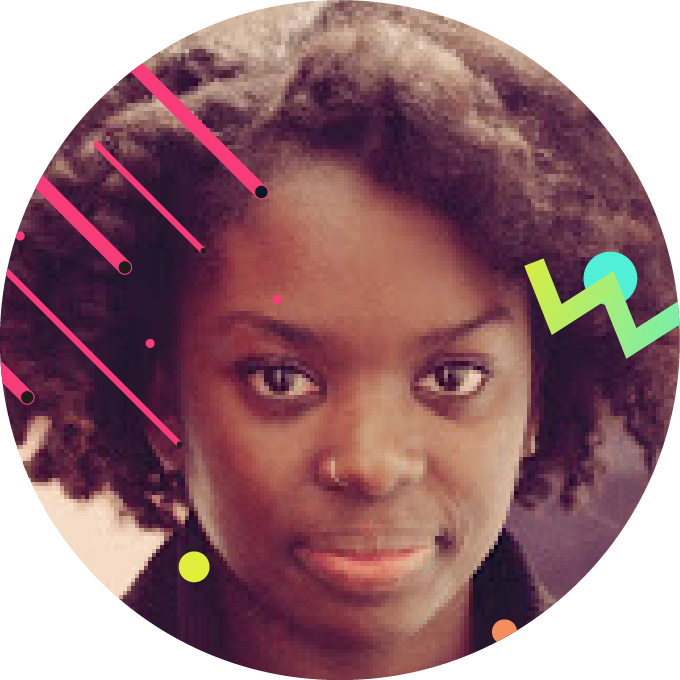 Florence Okoye is a UX and Service Designer, interested in the application of design thinking to engineering complex systems. 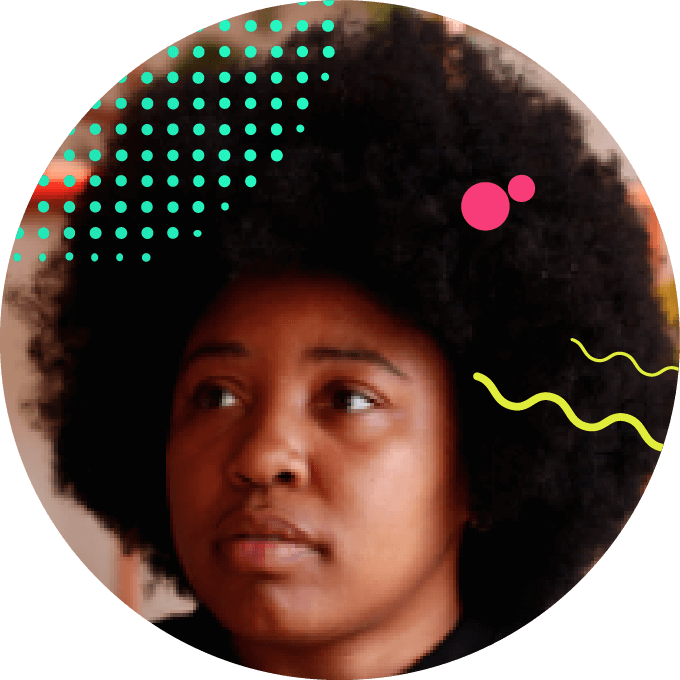 She is a facilitator with community engagement projects via Spaghetti Jams which aims to spread awareness about design thinking both as a methodology for self-empowerment and addressing local issues. Debs is a UX designer, researcher and front-end developer, not necessarily in that order. She has a particular interest in the impact of digitised public services on minority communities. 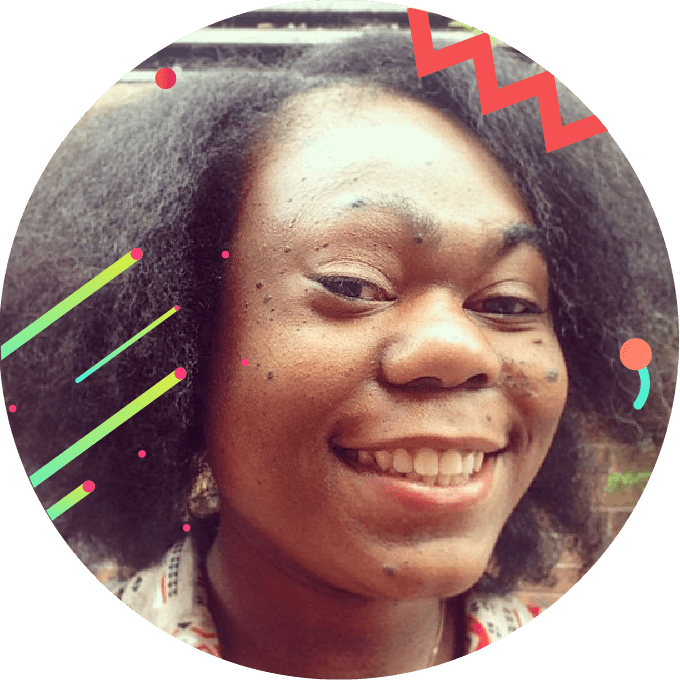 Sapphire is a professional communicator turned developer. After working in the charity and public sector five years, she trained to be a software engineer. 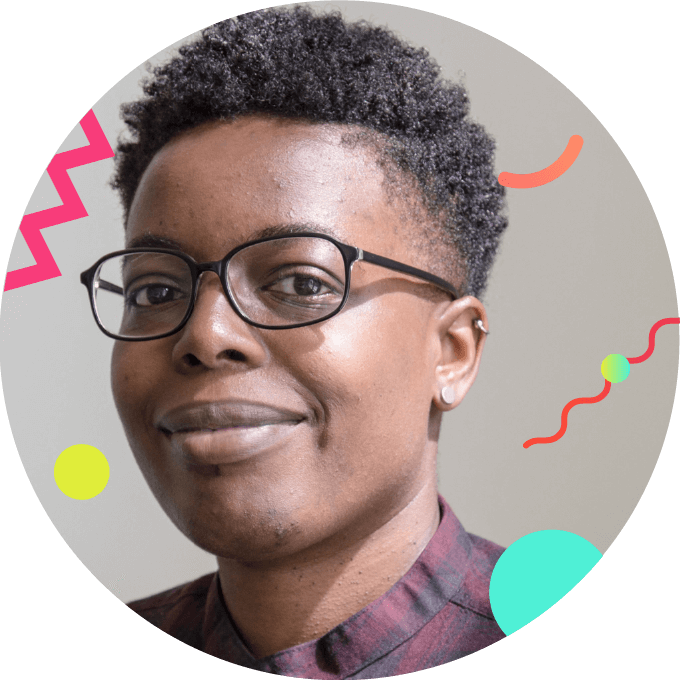 Previously a TEDxHackney event organiser, she’s particularly interested in Tech for Good and inclusion in the tech industry. Ama Josephine Budge is a London based science fiction/art writer, curator and organiser, co-founder of Black queer clubnight the Batty Mama, and convener of I/Mages of Tomorrow anti-conference, Ama's art and and the spaces she curates create critical utopias where gender-non-conforming black human and non-human life can flourish. Lola is a grant writer for a medium sized charity. She has worked in the charity sector on and off (mostly on) since the age of 13. 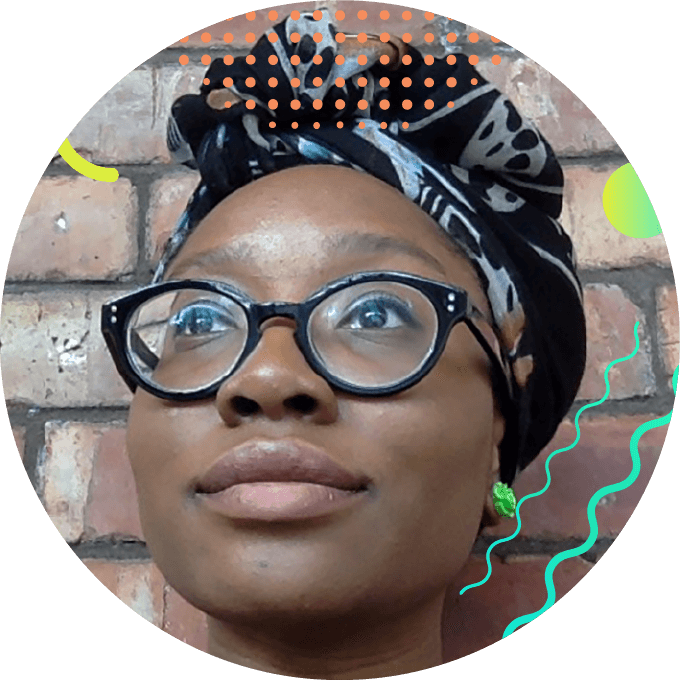 Lola is passionate about black people coming together to share skills, knowledge and love.